Tum Aaoge Lyrics have been written by Kunaal Vermaa. Soham Naik and Ritrisha Sarmah are the Singers of this latest album song. The Music is composed by Anurag Saikia. 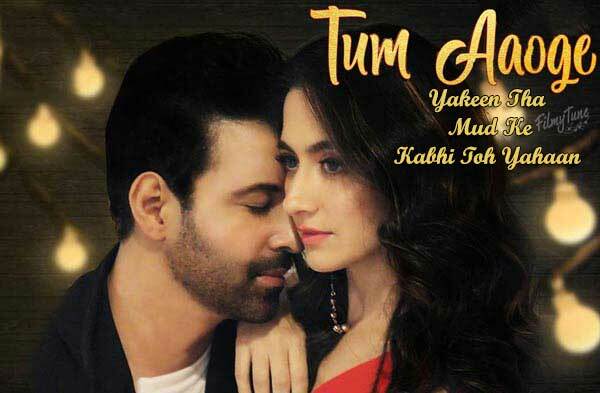 Tum Aaoge Song is starring Aamir Ali and Sanjeeda Sheikh in lead role. Rahul Sud is the Video director of this new Hindi song.